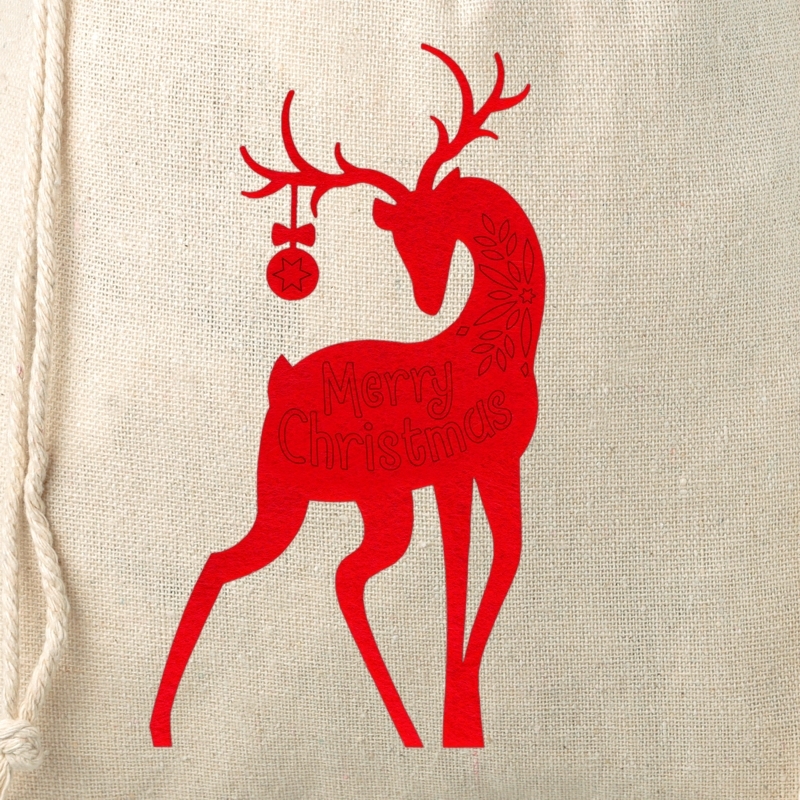 Christmas linen pouch that is perfect for every situation. 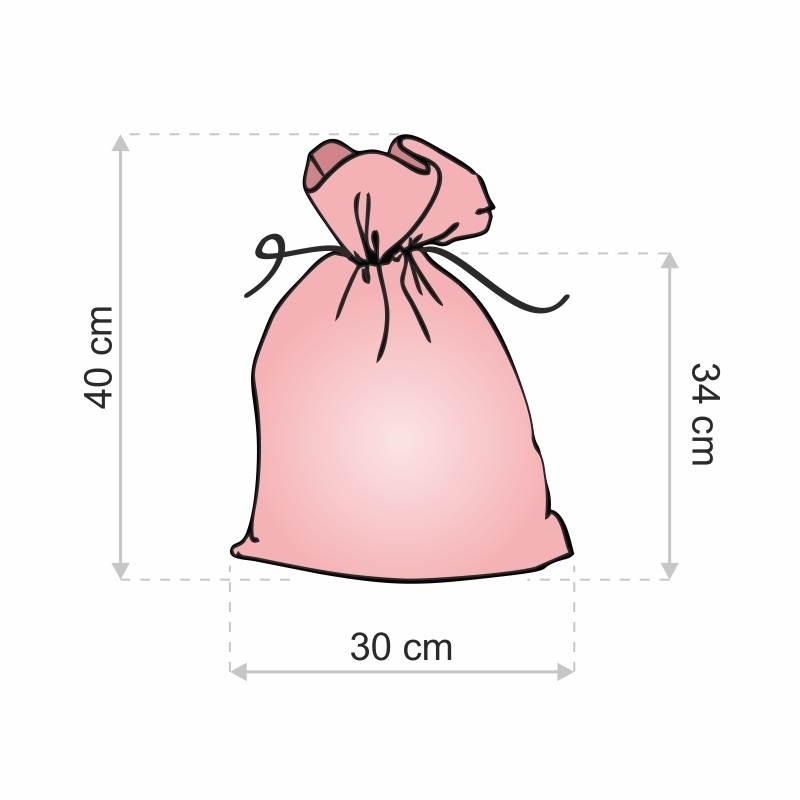 This model is characterized by the size of 30 x 40 cm , as well as a closing made of natural drawstring. 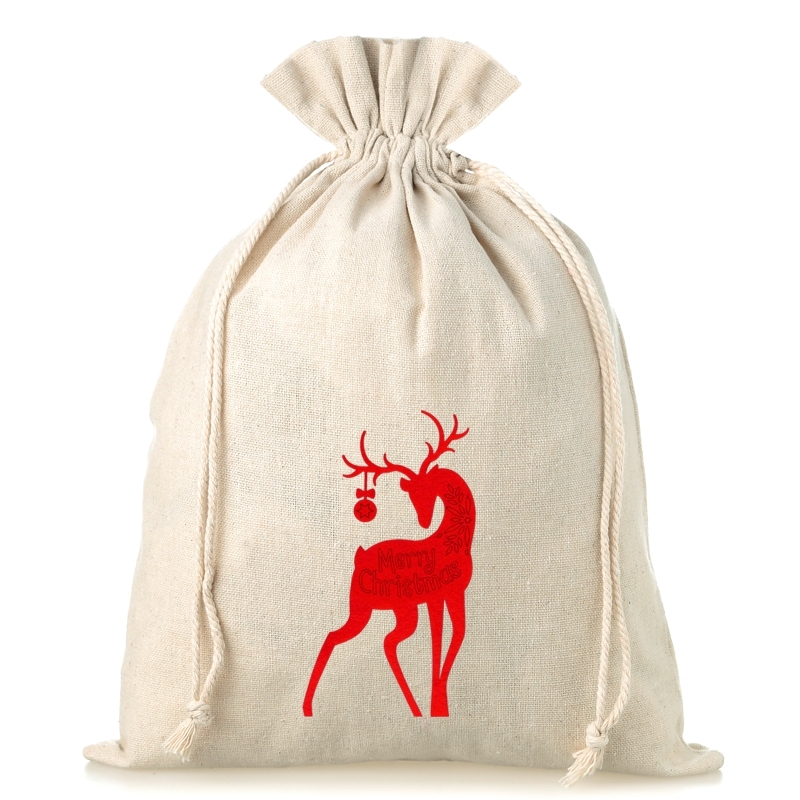 Linen drawstring bags have two characteristic features – they slow down the drying process, and also protect the inside from the mold. Those two traits are making linen bags a perfect way to store food products, such as flour, mushrooms and fruits. 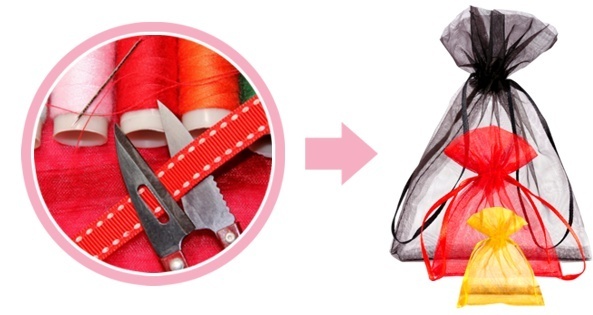 These drawstring bags are also commonly used as a scent bags – linen makes petals of flowers or herbs to dry slower, and thus to release their aromatic scents for a longer period of time. There is one more advantage of linen pouches – they are easy to move (after all, these are favour bags), so you can take those nice scents mentioned above everywhere you desire at any time.